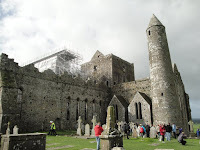 Our first attempt to visit the Rock of Cashel was foiled by Hurricane Katia. 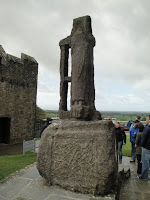 By the time we arrived at County Tipperary and the little town of Cashel, the w inds from Katia who had found her way to Ireland along with us were so strong that the heritage site which sits high atop a hill was closed because you would have been blown off of your feet. While Katia was the reason for closing this time, it is not an uncommon problem. The winds are always strong there. But we returned the next day to explore. 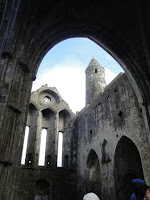 The Rock of Cashel is actually a complex of buildings dating back mostly to the 12th century. The landmark tower, the tallest structure, dates to 1100, the chapel to the early 1100s and the large cathedral to the early 1200s. There are several tombs that were excavated that they believe date back to around 900. It is amazing that things that old can survive so much especially when they are in an area like this where the elements can wear away at them. We were unable to get into Cormac's chapel which is said to be the most important building historically and architecturally. They are doing major work there to preserve the frescoes inside. That's as good an excuse as any for having to return and visit again. The a rches in the cathedral are dramatic and if you look closely, you can see some details in the work. Legend associates St. Patrick with the Rock and there is a cross dedicated to him outside the cathedral. There is a large cemetery full of crosses and grave markers. 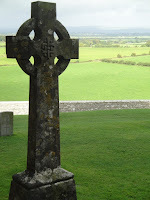 Just outside a door of the cathedral is a beautiful example of a celtic (pronounced kel-tic) cross. 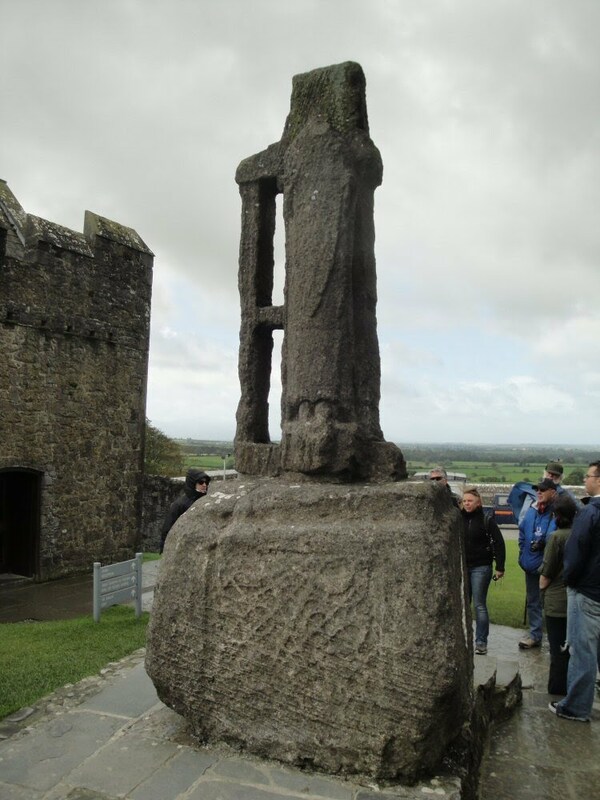 Legend says that when St. Patrick was preaching to some soon to be converted heathens, he was shown a sacred stone marked with a circle that symbolized the moon goddess. St. Patrick made the sign of the cross through the circle and thus created the first celtic cross. The legend thus implies that St. Patrick was willing to meld some of the Druid practices with Christian beliefs. 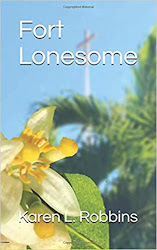 It is consistent with the stories that he converted many Druids into becoming Christian priests. Of course St. Patrick is also said to have cleansed the country of all snakes--for which I would be eternally grateful. But it seems there never were any snakes to begin with. Instead it is thought that the snake being a symbol of evil was associated with his driving the old evil pagan ways from Ireland. Whatever the case, St. Patrick is honored all over the countryside. 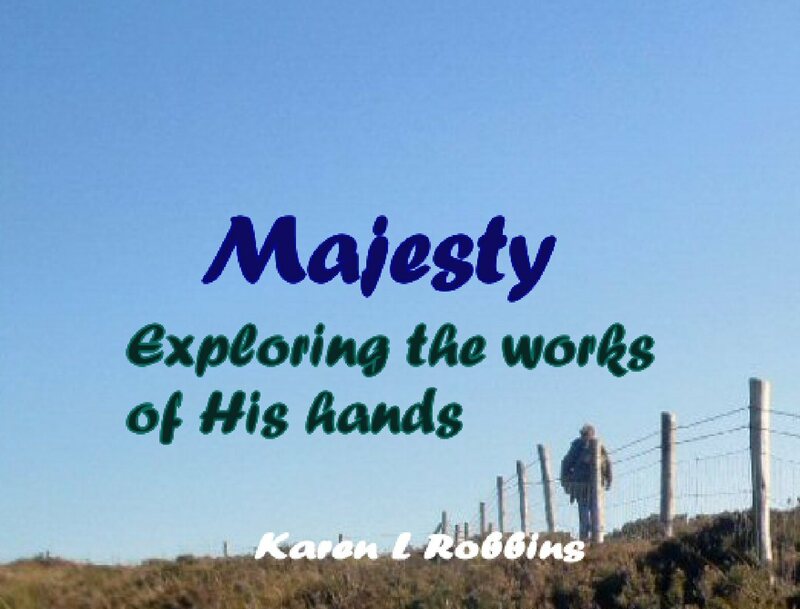 Karen, as always a great post & pics. Love the pics.